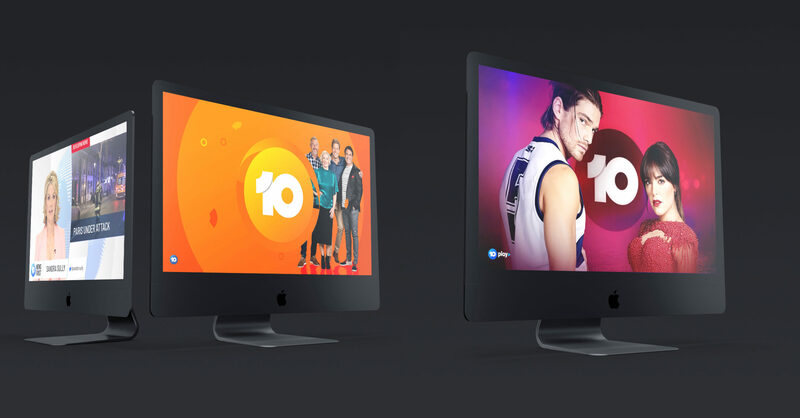 Australia’s alternative free to air broadcaster rediscovers its cheeky gene. 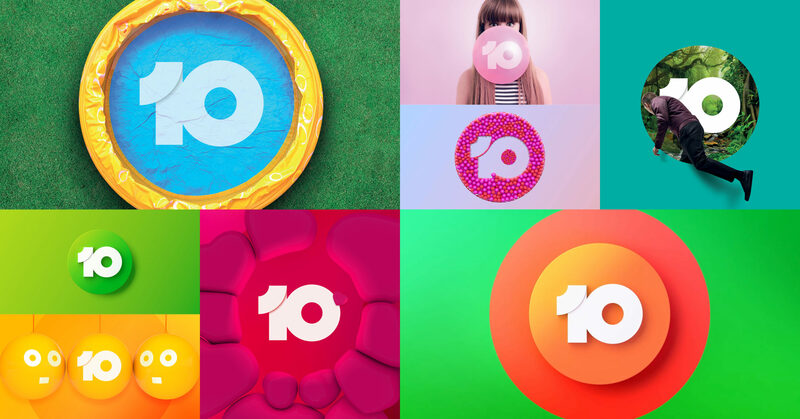 From its founding in the 1960’s 10 has always prospered when it has broken with the pack and offered Australians refreshingly different entertainment choice. 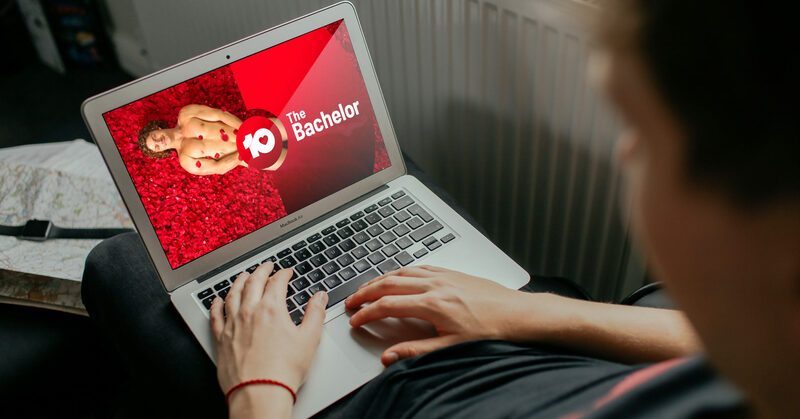 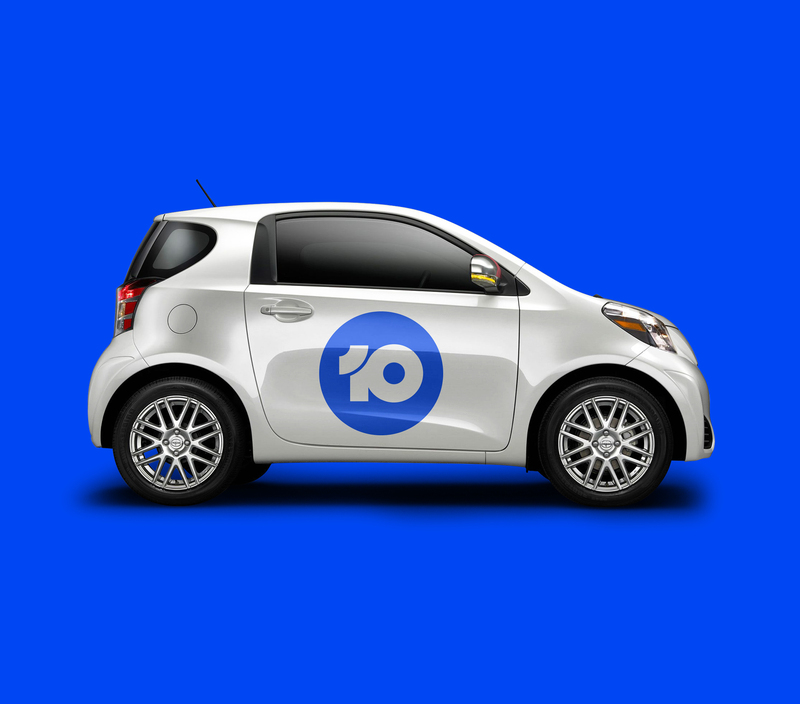 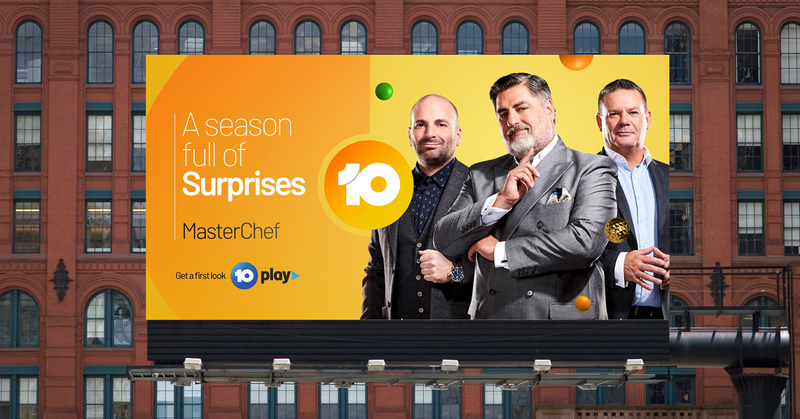 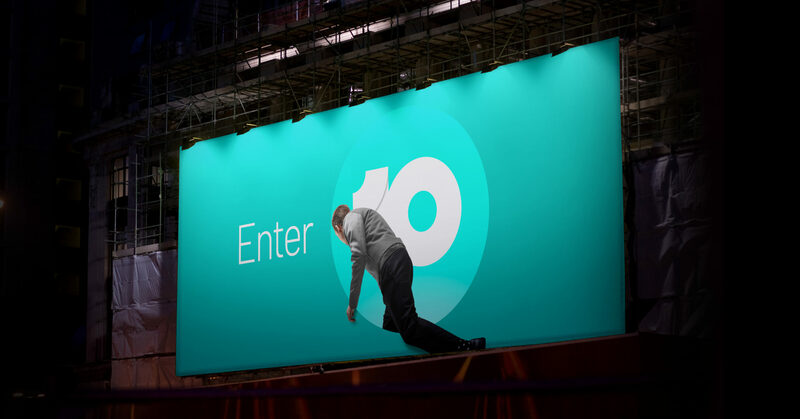 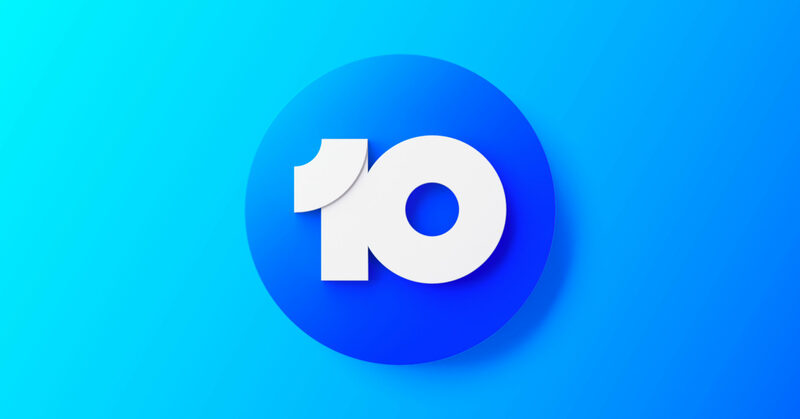 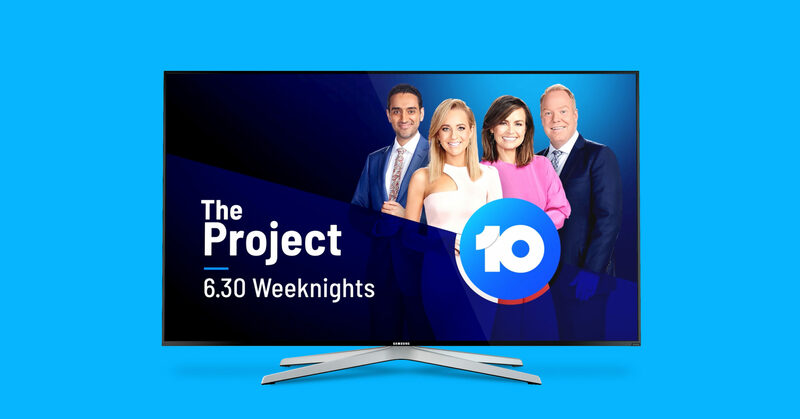 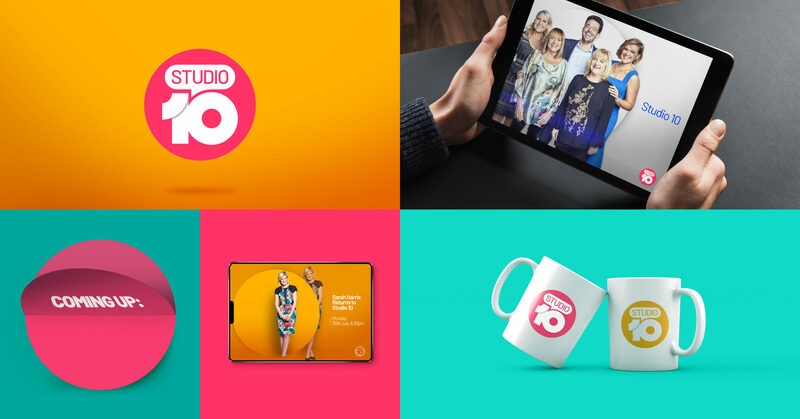 Now under the confident ownership of CBS, 10 is ready to trailblaze once more, investing in a raft of fresh counterprogramming concepts and reigniting its once famous larrikin personality. 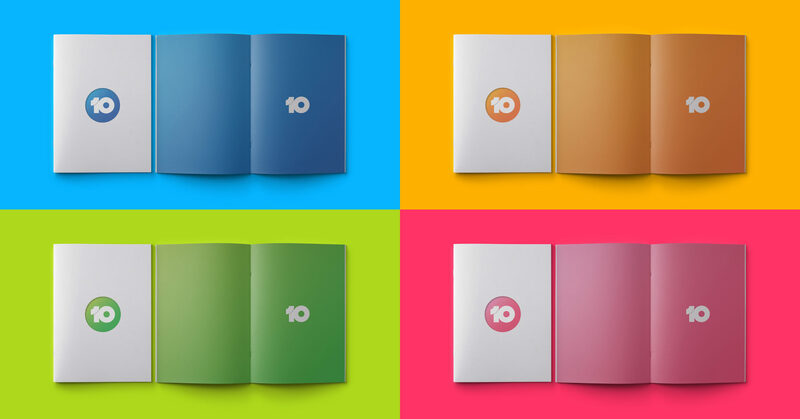 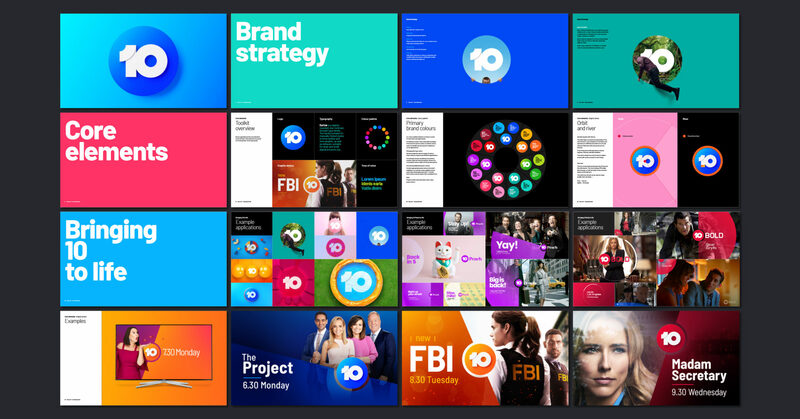 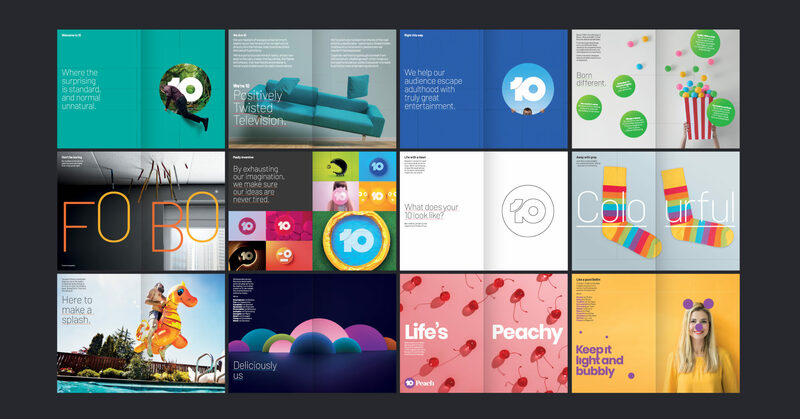 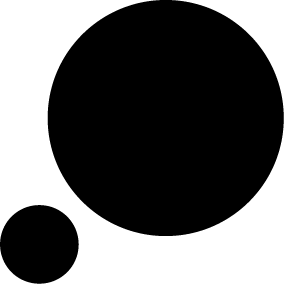 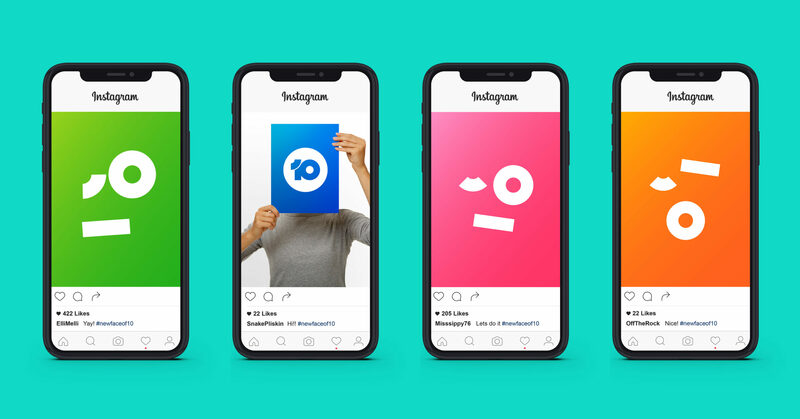 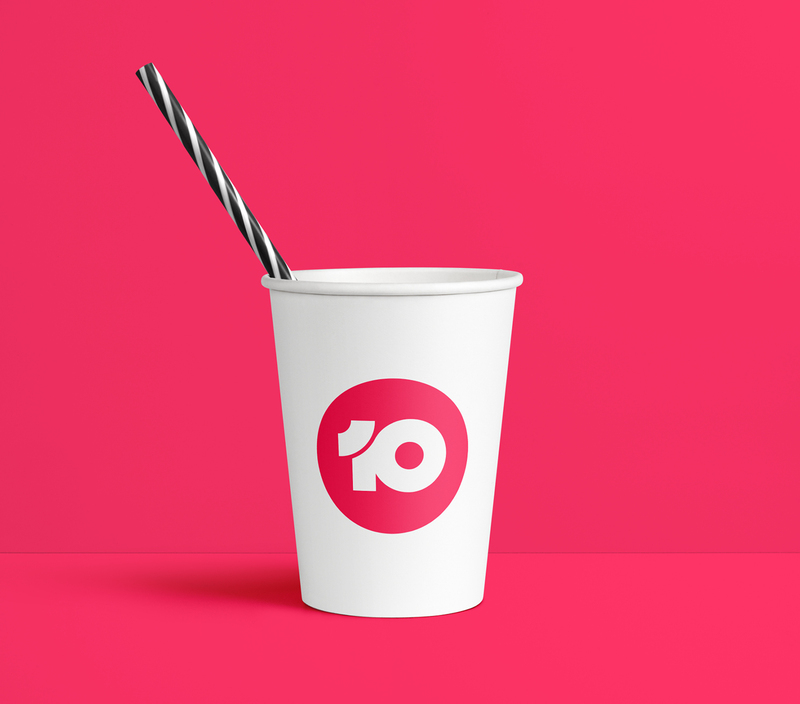 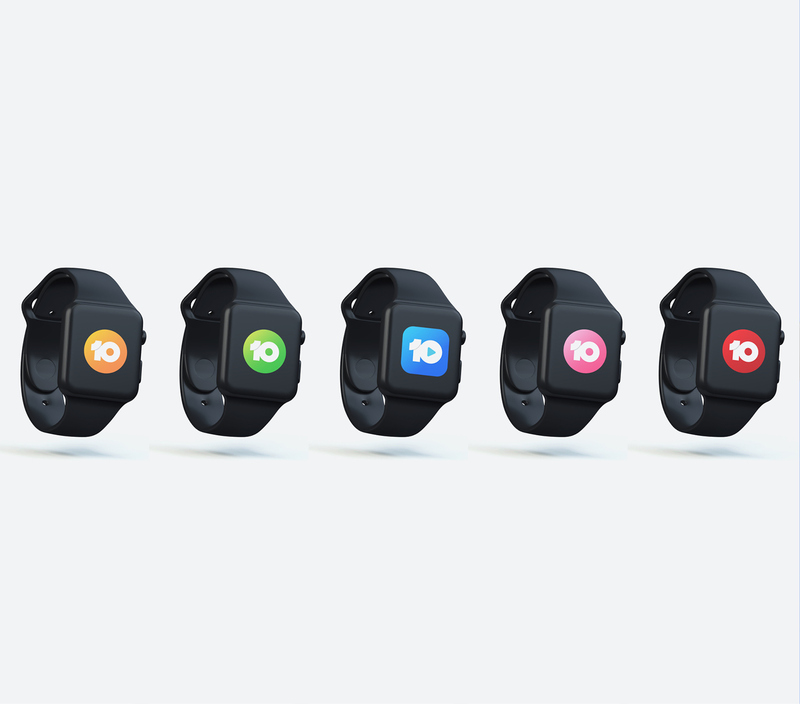 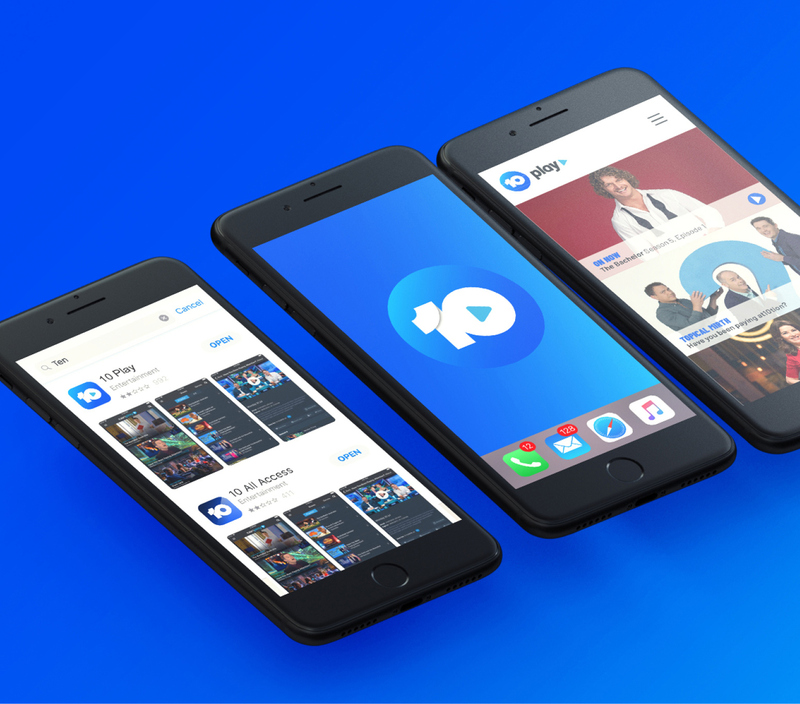 The new identity system reflects 10’s ambition to be the local leaders in escapist entertainment and connects the network’s growing family of channels and catch-up platforms through a bold new mark and mischievous language.